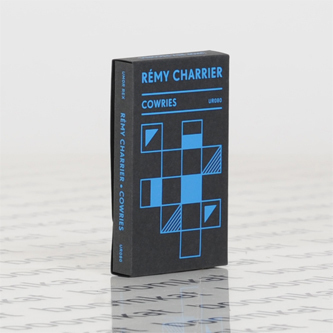 "Rémy Charrier is a French audiovisual artist based in México City. With a classic formation made sporadic due to frequent changes of residence, his approach to music was for a while basically made of improvisation exercises with a piano. 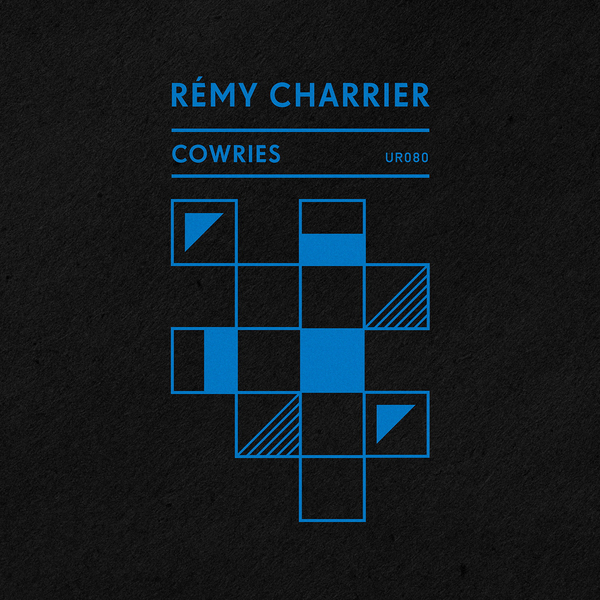 After a couple of previous releases in the shape of a duo-project in France, Cowries is his first solo work. Once settled in Mexico, Rémy continues his practice with a Moog Little Phatty and a collection of objects used for rhythms and percussion, plus samplers and virtual / analog tools. Although he builds his music based on a random principle close to the practices of experimental improvisation, his goal —often achieved— is always the composition of songs based on the strengths of melody, plus repetition and a constant sense of reconstruction throughout the duration of the piece. Yet, in the end, one can say that Remy’s work is just an unconventional way to approach pop music. Additionally, you will find some hip-hop bass, sharp breakbeats, some soundscapes with a clear influence of Techno Animal, and even a section mixing a kind of ambient techno with heavy industrial elements."